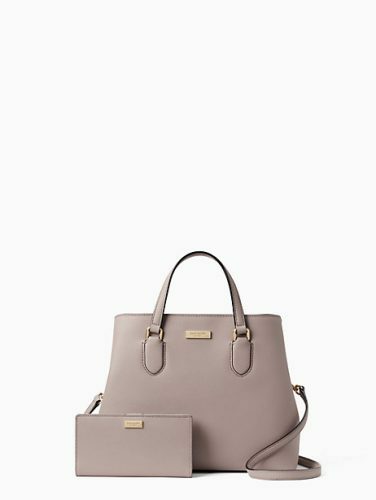 Kate Spade Surprise Sale | Up To 75% Off! Black Friday came early! 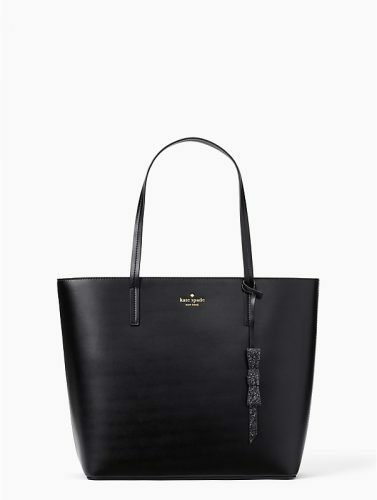 At least in some shops, including the official US website of Kate Spade! They are offering a Surprise Sale with up to 75% off! 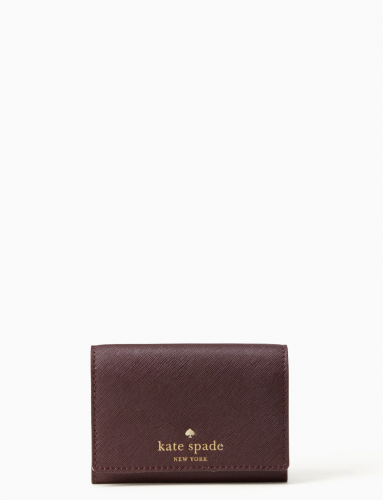 For only US$29, you can buy bags and wallets with an original price of US$128!